SHIMMER Women Athletes: Watch SHIMMER 91 on demand! Watch SHIMMER 91 on demand! If you missed SHIMMER 91 live on April 1st, you can still catch the show on demand! 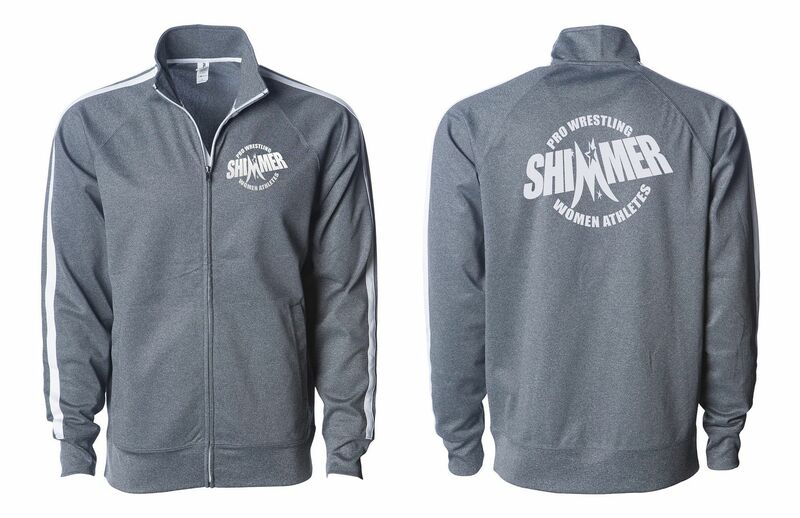 Click here to order the SHIMMER 91 VOD!